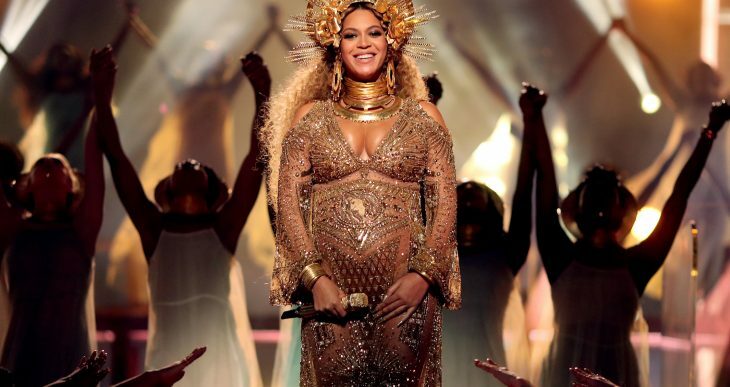 The Daily Mail writes, that fans speculated Pop Diva Beyonce could be pregnant during a recent stint of her On TheRun II tour alongside husband Jay-Z. And Beyonce’s Beyhive were once again ruminating the singer could be expecting her fourth child as she was seen cradling her stomach during a performance in Rome on July 8. The Crazy In Love hitmaker, 36, took to the stage clad in a shimmering sequinned mini dress which featured a striking sunset design across the bust.